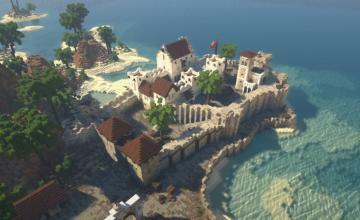 Worried about what will happen to Minecraft after Microsoft buys Mojang? 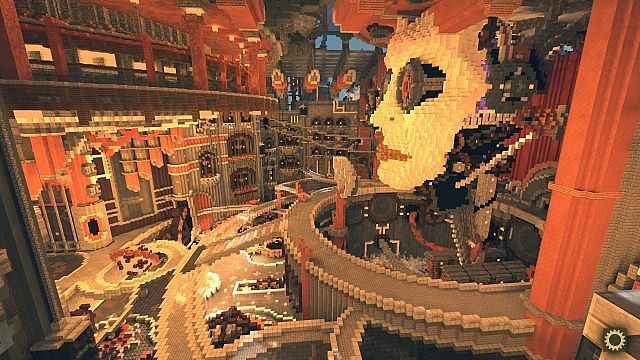 Mojang’s Chief Operating Officer, Vu Bui, tried to reassure Minecraft fans in a recent interview with the BBC. Bui said that although some changes may happen in the future, the company will still continue with its core principles such as seeking fan feedback, allowing fans freedom to use Minecraft as they want and being open about updates to the game as it has been in the past. 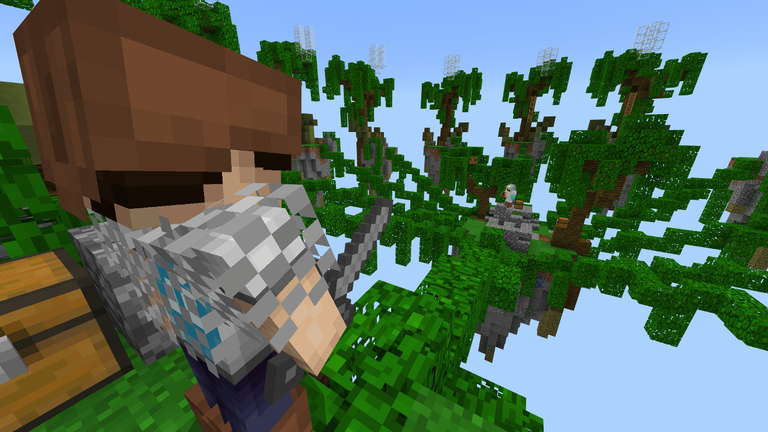 Bui said Mojang’s goal is to keep Minecraft a player-driven experience. “Maintaining that original culture is really difficult,” he said. “It’s a culture which respects the community and allows that community to do what they want with the game and make it theirs. “It is absolutely our intention, as it always has been, to continue with that,” he added. Bui said trying to control what people do with Minecraft is the wrong approach.